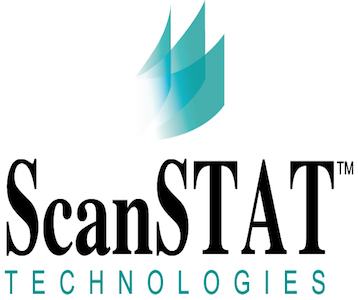 ScanSTAT has an excellent history of delivering quality Release of Information services. Patients and requesters are our top priority. We are owned and managed by HIM and ROI Professionals with over 100 years of experience. We employ HIPAA-Trained and Certified Release of Information Specialists to ensure complete satisfaction and patient confidentiality. The ScanSTAT 100% quality assurance program means you’ll enjoy accurate and fast response to every ROI request. Our goal is to develop long-term ROI partners by delivering consistent, high-quality services backed by complete transparency and robust, real-time reporting.